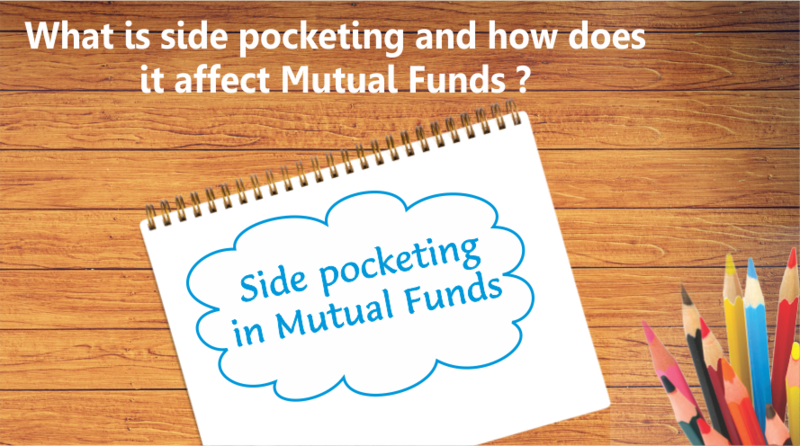 What is side pocketing and how does it affect Mutual funds? 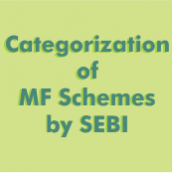 Market regulator SEBI recently allowed debt mutual funds to “side pocket” stressed assets. 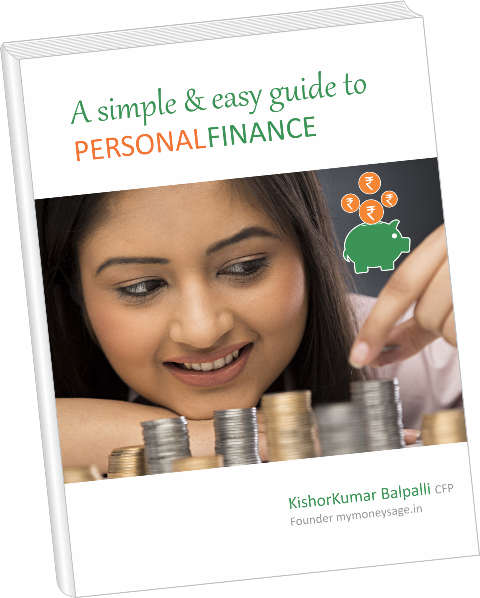 This will enable them to separate bad and illiquid assets from the rest of the portfolio. It is then possible to trade the liquid assets at a separate NAV. SEBI’s move came after the IL&FS group defaulted on its commitments to lenders. The rating agencies downgraded the IL&FS papers to default grade in September 2018.The NAVs of debt mutual funds holding the IL&FS group’s papers plummeted. The debt funds received large numbers of redemption requests. On December 12, 2018, SEBI allowed side pocketing to avoid panic and disruptions. A similar event occurred in 2015 when the downgrade of Amtek Auto’s debt happened. JP Morgan AMC, which held Amtek Auto’s instruments in its debt funds, had to suspend redemptions. This caused panic among investors. Side pocketing is a type of accounting procedure. 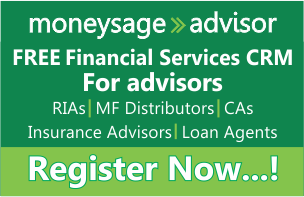 It separates stressed assets from quality assets in debt funds. If there is a rating downgrade, the mutual fund can separate the stressed assets and put them in a side pocket. Existing investors get a pro rata share in the side pocket. The debt fund’s NAV then reflects the value of the liquid assets. The assets in the side pocket get a separate NAV and redemptions are not allowed. The side pocket’s NAV reflects the estimated value that investors can realize. Side pocketing helps to avoid panic redemptions. Only existing investors gain from any future recovery from the stressed assets. Side pocketing ensures liquidity for investors who hold units of the main scheme. Allotment and redemption of the liquid assets can continue as before. One of the main benefits of side pocketing is that it prevents panic. It can prevent market disruptions that are likely due to frozen redemptions. Side pocketing is particularly important when the fund cannot suspend redemptions. 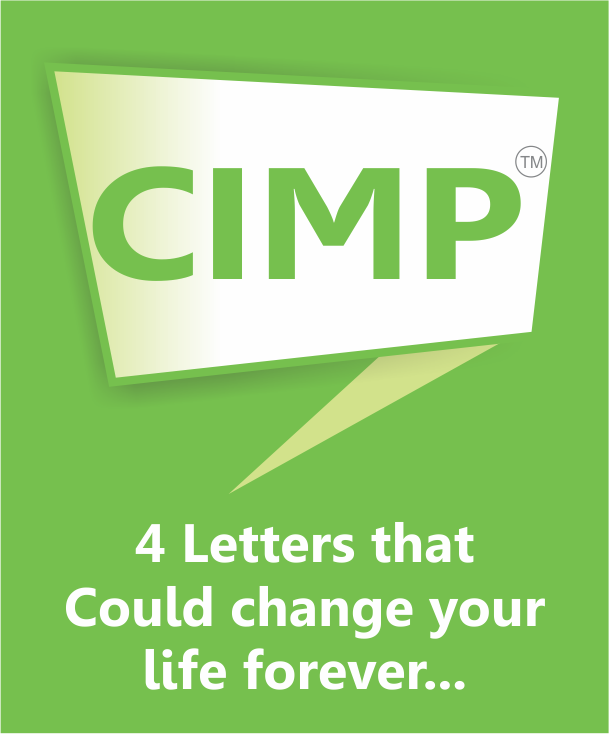 It benefits investors who don’t redeem their investments. This includes those who may not even be aware of the downgrades. Without side pocketing, those who stay invested would lose out. They would end up holding more bad and illiquid assets. The fund manager would have to sell the quality assets to pay the investors who exited. If a stressed asset is side-pocketed, redemption pressure is likely to be low. The investor gets units in the side scheme, which is not open for redemption. After that, transactions continue as usual in the main scheme. Side pocketing may offer more transparent accounting with an illusion of safety. Real safety is only possible if the fund manager sticks to the fund’s mandate and focuses on liquidity. Also read: Does AUM size matter while investing in mutual funds? Side pocketing may make fund managers complacent. They may invest in low-quality securities to get higher returns. If there is a downgrade or default, they can hive off the bad assets and continue doing business as usual. Side pocketing should be the last resort, as any repetition would impact the image of the fund house. SEBI rules govern restrictions by mutual funds on redemptions. Fund managers may use side pocketing to circumvent these rules. Side pocketing would allow them to freeze redemptions of the illiquid component. If a debt mutual fund is split into two parts with separate NAVs, investors may find it hard to keep track of both. It will also be difficult to determine the fair value of the stressed assets. It may take several years to wind up the stressed assets and realize their value. 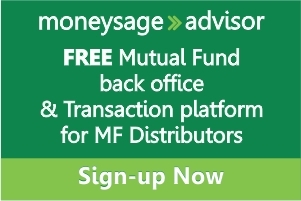 Mutual fund managers could misuse side pocketing. IL&FS used to be an AAA-rated debt instrument. Investors assumed that it offered the highest level of safety. The rating agencies downgraded IL&FS to default rating within days in September 2018. There were 18 open-ended debt mutual funds with an exposure of about Rs.2,500 crores to the affected IL&FS papers. These funds included liquid and ultra-short funds. The NAVs of each of these funds fell by more than 5%. Some funds fell by as much as 6% and 8%, wiping out the gains of the entire year. Such heavy losses are unusual in liquid, ultra-short and short-term debt mutual funds. They are more often seen in high-risk debt funds. Debt funds received many redemption requests, especially from big corporate and institutional investors. Worries about the IL&FS default are now abating and investors are returning to liquid funds. However, corporates are still concerned about credit risk. They prefer the safest short-term investments and are focusing on overnight funds. Fund managers had to sell quality securities to meet redemptions during the IL&FS crisis. Side pocketing would have allowed them to avoid selling quality instruments. On December 12, 2018, SEBI allowed mutual funds to side pocket stressed and bad assets. Details of how side pocketing will work have still not come. How does side pocketing affect investors? Side pocketing protects investors from the impact of any default or downgrade. Without side pocketing, such events can result in panic redemptions. The fund manager has to sell quality assets to meet the redemptions. This leaves the fund with more bad and illiquid instruments. Side pocketing protects investors who remain invested. They don’t have to worry about the sale of quality assets, which would result in a drop in the NAV. Investors who exit will get an accurate NAV that reflects the value of the liquid assets. Existing investors get units in a separate stressed assets fund. The allotment of units is according to their holdings at the time of segregation. Redemptions are not allowed in this fund until evaluation of its assets. Investors can sell their units if there is a recovery from the stressed assets. Side pocketing provides transparency in accounting. It protects investors who remain invested in a debt fund after a downgrade. Investors need to pick debt funds with proven track records. Although the sudden IL&FS defaults show that ratings can be unreliable, they do show the level of safety. Peer to Peer (P2P) Lending Platforms: Are they safe? 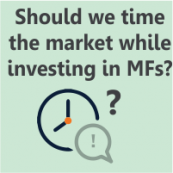 Should we time the market while investing in mutual funds?